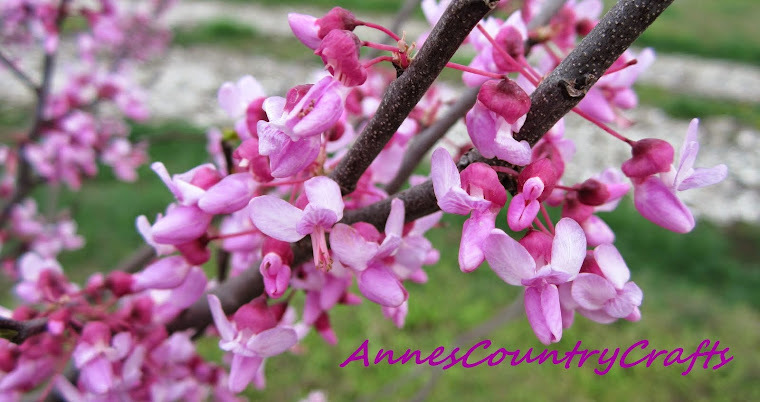 Annes Country Crafts: Flowers For Spring ~ And For Anytime! Flowers For Spring ~ And For Anytime! Just recently I posted a new flower bunch barrette on my Etsy shop. This one has red and orange blossoms around a bright yellow bloom. It is a very pretty one, if you are interested just click on the link below to read more about it and see more photos!